2 by 3 Heroes: Tis the Season: LET'S DO THIS! Ok, finally the day has arrived. 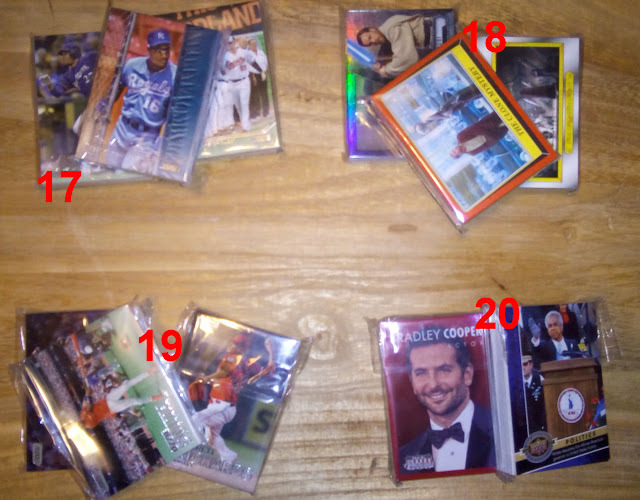 It's the day for you to get free stuff and for me to gain space in my dupes box for the 2017 card year. Fourth year of doing this, and in the past I have done some odd, weird and playful things to offer up the cards. Been a busy year for me, and especially the past week or so. In that, we are just going to do a single post blow out. First claimed gets the stack. No randomizer or contests. Just leave a comment with the stack you want and it's yours. 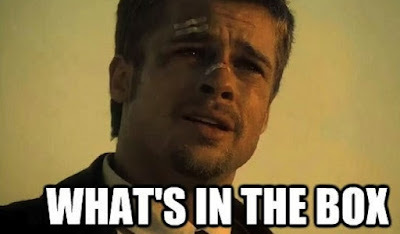 The rules? You can claim just one stack. There are a total of 26 available, so not many, but enough for quite a few people. Just leave a comment with the number of the stack you want. I'll do my best to keep updating this post for others. Then, check in with me at 2x3heroes (it's a Gmail account, so you can figure out the rest of the address, right? ), reminding me of the stack number you claimed and your mailing address. Live out of the US? That's nice - claim a stack. I'll mail anywhere I get an address, whether domestic or foreign. I'll do my best to get the mailing out in January. I still have a few things I need to mail, but I'll get to those and these as well. 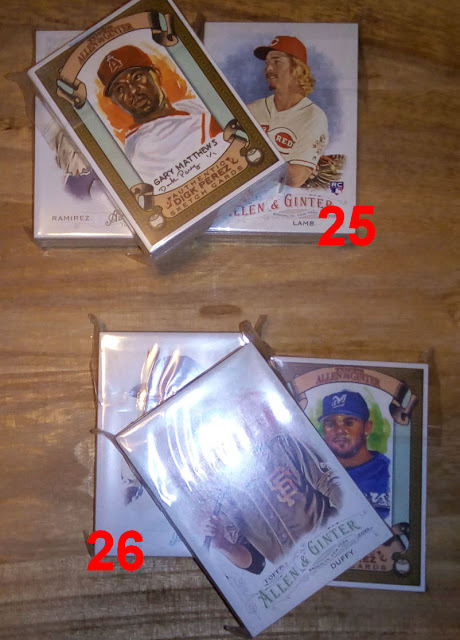 25 - Random years of Topps Allen & Ginter. Mostly 2016 but earlier years too. 26 - Random years of Topps Allen & Ginter. Mostly 2016 but earlier years too. And there you have it. I did my best to not have dupes within the stacks, but it's inevitable. I would say that the worst stack has less than 10% dupe rate. All the others that have dupes are probably under 5%. Use the dupes for TTMs. And let's end with a couple recent pickups. Hit my LCS the other day and splurged a bit. Scored big time with a mini box of Museum, and someone (hopefully) reading will benefit from it. I also like to be the guy that buys the last few packs in an open box. Ya never know what you can find. So when there were five packs left in a box of 2016 Stadium Club, I picked them all. 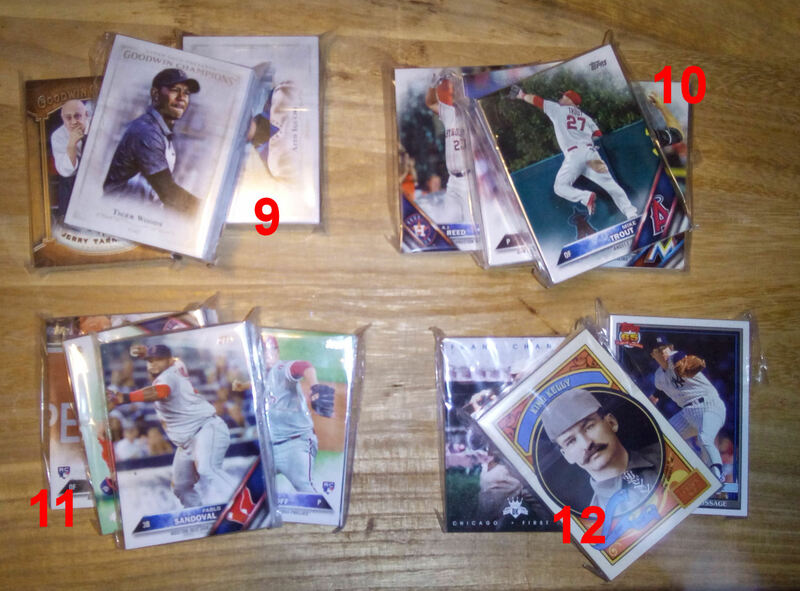 The hobby box comes 16 packs per, with two on card autos. Needless to say, unless there was a bonus, the previous 11 packs were a bust. I snagged both hits in the box. I'm becoming a bit of a Shaffer super collector, as this is my 2nd SC auto of his I pulled, the first one being a gold numbered to 50. 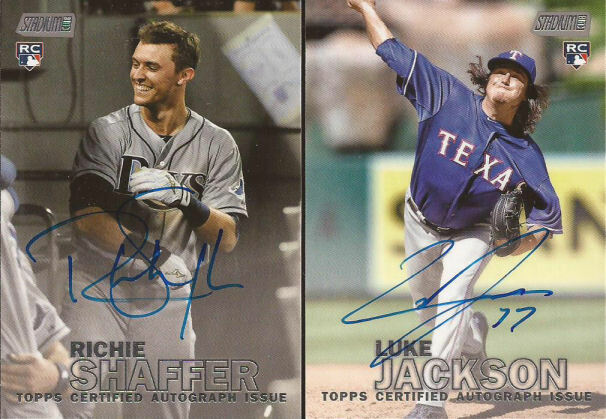 But two rookie autos are not shabby by any means. The comments section is open. CLAIM AWAY! I could go for #18 (the Star Wars cards). Thanks! I would be interested in lot 17 please. Thank you. 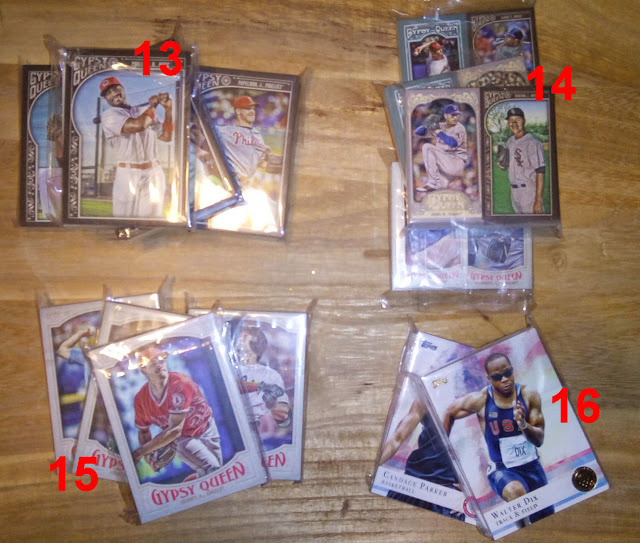 So many intriguing lots here, but I'm going to request lot #23 since I have very little basketball from this century. Thanks very much! Nice stadium club autos, btw. 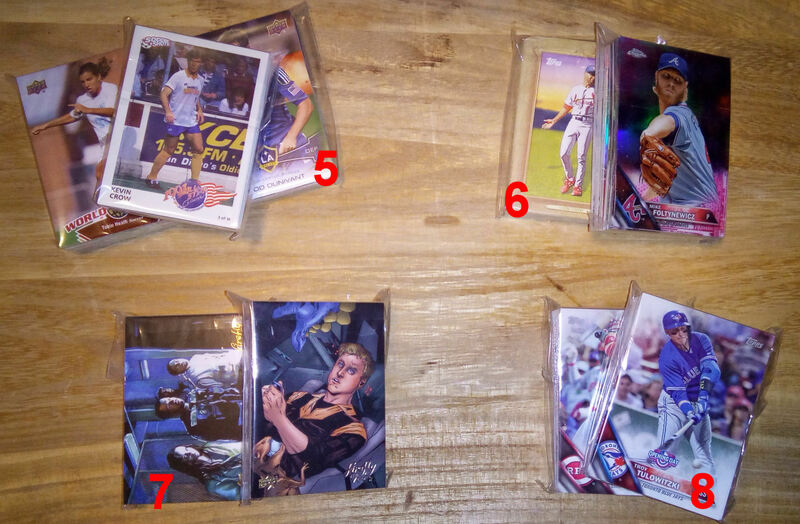 2016 TSC is a beautiful set of cards! I would like stack #3. Thanks. Dang, 21 was already claimed. I'll claim stack 15 then. I would be interested in stack #14. Thanks for doing this. Love the annual event Jeff, very generous of you as always. I'll take #1 please. Thanks! 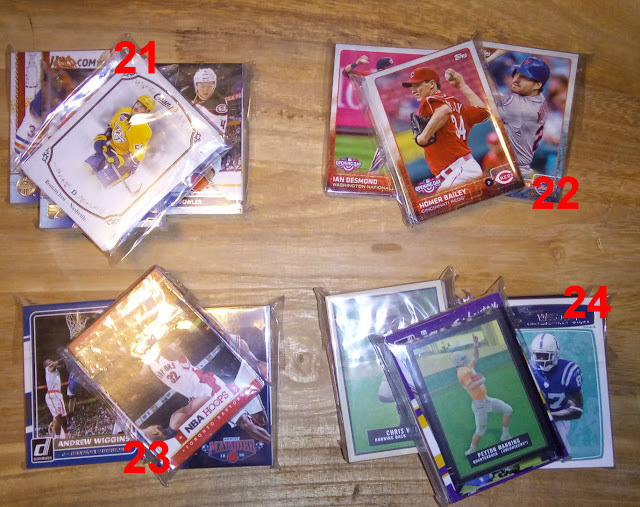 19 - didn't get much stadium club this year! #24 for me. Thanks Jeff! I'll take #6. thank you sir! I'll take lucky #13. Thanks! I'll go for lot #14. Thanks! I would like stack #7 the Firefly cards please. I would be interested in number 20 please! I'll take a flyer on 23 since 17 is long gone. 25 for me please. Thanks for the giveaway! I'll take #26, please and thank you! I'll take #12. Thanks for the awesome giveaway! Very generous! I'd like #5, please. Serves me right for checking in too late. 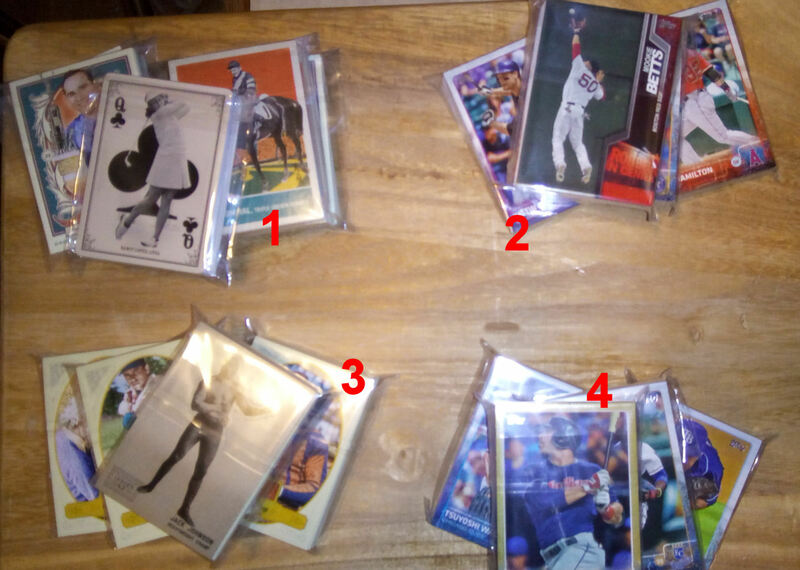 I do need that Cubs Wada card though, so #4 would be great. thanks for the giveaway! FYI - I'm going to close the giveaway. A couple of you will get double mailings of cads. ENJOY!!! And thanks to all. I hope you like the cards.